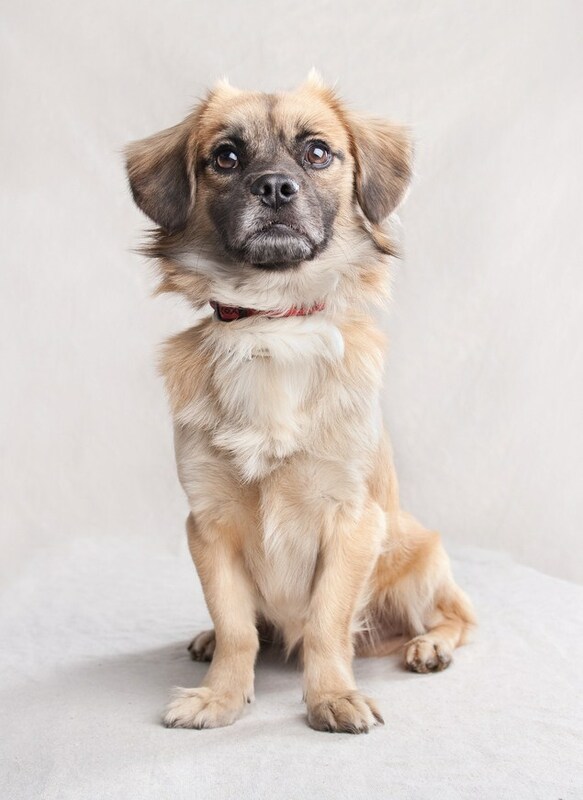 Jazzy is a Tibetan Spaniel mix, approximately 3 – 4 years old. He’s small in size and stature (approx 15 lbs), but HUGE in personality! JUN 28: Poor Jazzy. Lucky us! Jazzy’s adoption didn’t work out so he is back with us looking for his real FOREVER home. He is sweet as pie and adorable to boot. He gets along great with kids and with other dogs. He came back because he couldn’t be trained to use a doggie door. Some dogs just can’t figure out the difference between “in” and “out” once you let them have constant access to both. So we’re working with Jazzy to remind him where appropriate potty places are (and are NOT). He’s been doing really well since he’s been back with his foster mom, he just needs regular walks and no doggie door! And he is VERY WELL crate trained! He loves nothing more than to cuddle up with you on the sofa and hang out…do you have a sofa you want to share with this adorable cuddlebug?? DEC 26: Jazzy was at the North Central shelter in Los Angeles when we stopped by to evaluate some other dogs. 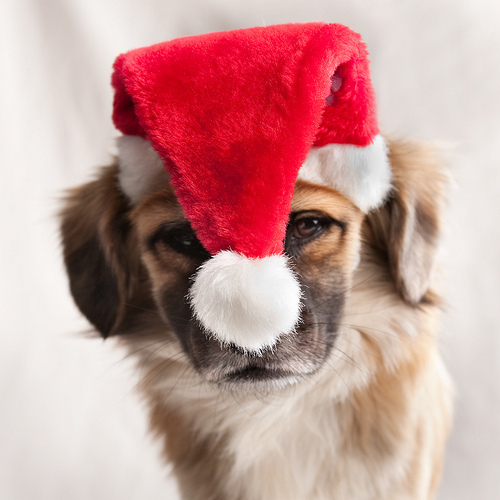 We thought he was adorable – and that he looked like a fuzzy puggle (A fuzzle? A puzzle!!) 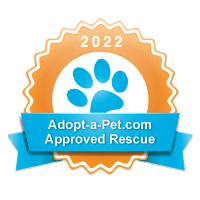 – AND his time was quickly running out, so we decided to pull him and make him an honorary puggle. 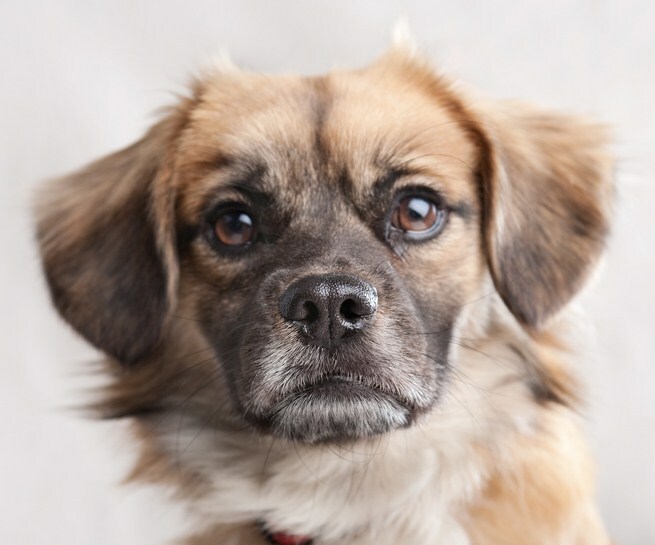 Jazzy appears to be a Tibetan Spaniel mix. He’s all of about 10 lbs but his frame is about the size of a puggle. His fur is longer so will require more grooming, but weekly brushings should be enough to keep him looking dashing, and he LOVES being brushed! 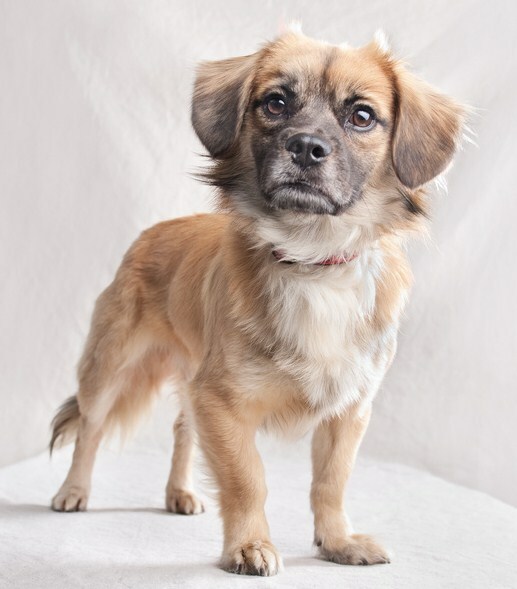 Jazzy is a super sweet little boy who loves to cuddle and to get belly rubs. I can’t believe he ended up in a shelter and was never reclaimed by his owner, but their loss is our gain for sure. He’s housebroken, crate trained, and we’re working on his “sit” and “down.” He’s very food motivated so training is going well. He’s also a great candidate for fun activities like agility. Jazzy is neutered and up to date on his shots, so he’s ready for his real forever family to find him. If you’re ready to commit to Jazzy for his WHOLE LIFE, please send us an application!! Thank you for bringing by Jazzy. He is super cute and we are looking forward to having him become a part of our family. Thanks Doug! Anyone who comes with a recommendation from Nan is awesome in my book, so I’m glad it was a love match for Jazzy!! I have already scouted out a great doggie car seat for Jazzy. I want him to be safe and able to look out the window when we go for a drive. We can’t wait till he comes home! We just went and bought his favorite food and a brand new crate. He will be so happy to have his new lifetime home.